High resolution cameras in mobile devices have made these cameras a mainstream video capture device and the good old large video cameras are becoming rare. But while capturing videos with mobile devices, most of the time we never pay attention to the orientation of the video and you finish recording the video by holding the mobile upside down or other direction. While watching this video you realize that the video is totally inverted and you should rotate the orientation of video. 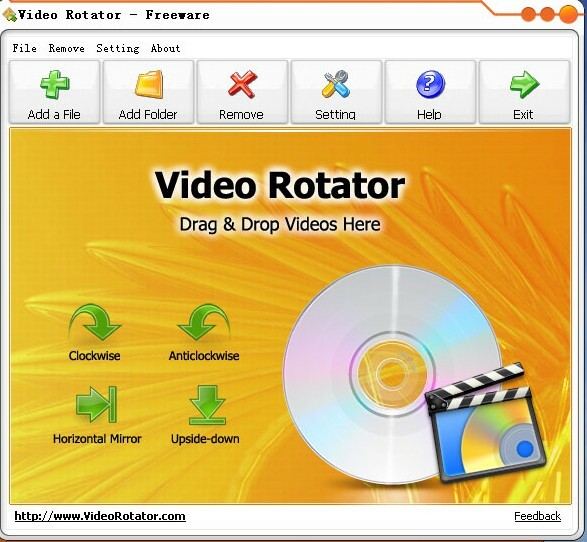 There are 2 specialty tools that will easily rotate or change the orientation of video but you can do this with VLC media player also and with more powerful settings than the standalone software. This is a free, easy to use and straight forward software that will rotate the video in various standard predefined angles. 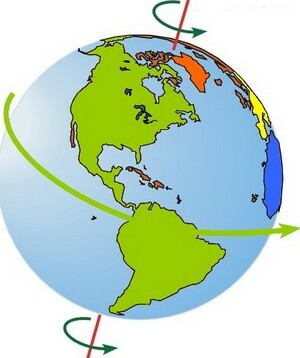 You can rotate the video by 90 degrees, 180 degrees in clockwise direction and same degrees to anti-clockwise direction. Free Video Flip and Rotate also allow you to flip the video vertically as well as horizontally to make more correction to original video or to the rotated video. To edit your video file, input file option and locate the file. You can alternatively drag and drop the file over the software. Select the desired orientation you want by clicking on the rotation buttons. Give the output path where you want to save converted video and click on save button. 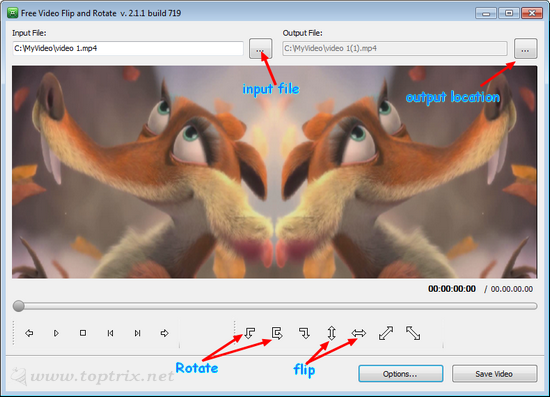 This is also a standalone software to rotate and flip the videos orientation. The plus point of this is it support a wide range of video formats. It supports popular formats like MP4, FLV, MOV, MPG, AVI and many more used by Smartphones like the iPhone. It allows you to rotate videos to 90 degree clockwise as well as anticlockwise. Horizontal and vertical mirror flip. The interface is simple and anyone can use this software. We have already discussed how to use VLC media player to capture computer screen and to record video chat as well as you TV show. Same way you can use VLC media player to change the orientation of captured videos very easily without installing any extra special software and that also to any angle without limitation. Open the video file you want to edit with VLC media player and play it. Go to Tools menu >> Effects and Filters >> Video effects >> select 'Geometry' tab. Here tick the option 'Rotate' to activate is as it is grayed out by default. Here you can rotate the video as you want without binding you to any specific angle. Which software will you use? A standalone or a VLC media player? Leave a reply. I downloaded this software and changed the orientation like it said. It saved it but when I clicked on the new file to view it, the audio was there but no video. I don't get it. Anyone have any suggestions? Please Try using the other one. awesome is the word... vlc is the way... thanks a lot.. Sorry dear, You can not save the orientation with VLC. It can only play the video in any orientation but can not save. You have to use other two software to edit video. Great tips. But I am looking for a video player that is able to play multiple videos at one screen like MediaGalleryPro™Any body knows more about this?